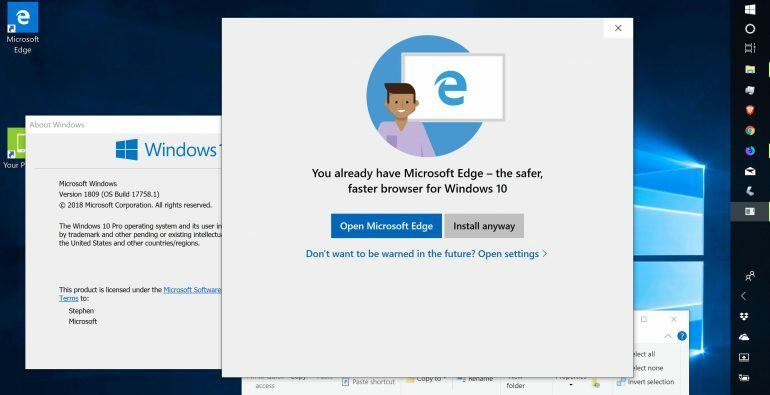 After the addition of a heavy handed dissuasion against not using the Edge browser, Microsoft is pulling the warning from the latest Windows 10 preview. The Verge reports that while the company is not planning to include this warning in the upcoming Windows 10 October 2018 Update, it may continue to test these types of prompts in future updates. 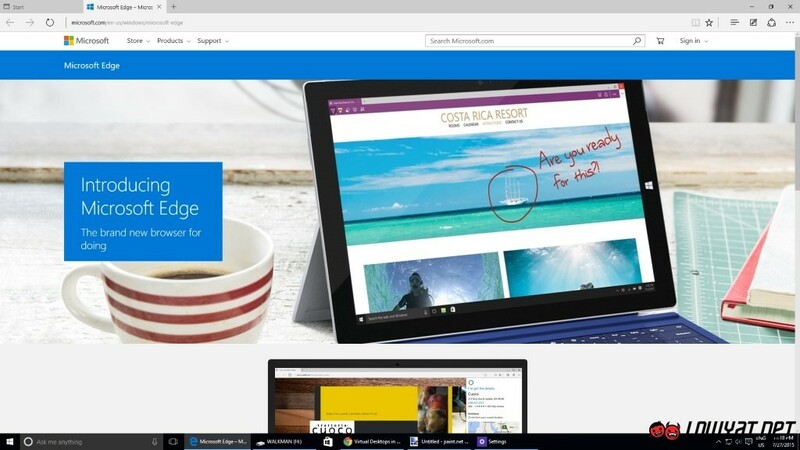 The prompts first appeared to users involved in the testing of the October 2018 Update late last week. User feedback was likely unpleasant, which explains its current absence from the preview build. While it was never meant to make it to the final version, it’s interesting to see it being pulled from the preview build as well. What’s worrying though, is Microsoft’s statement that these kinds of prompts will continue to be tested in the future. There’s no indication as to where these prompts will next appear, but let’s hope that we don’t see something similar when installing alternatives to the default music player or email client.